Conveyed without grandeur or pathos, the revelations in these minimalist stories demonstrate clearly and effectively Fruelund’s gift of subtlety and nuance; like scenes from life, characters’ dramas are played out in brief but brilliant flashes. Ranging across the wide arc of human experience, from the comic to the tragic, each piece explores the complex emotions of the human heart. 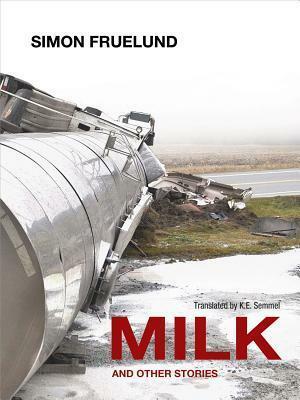 Translated from the Danish by K.E. Semmel.